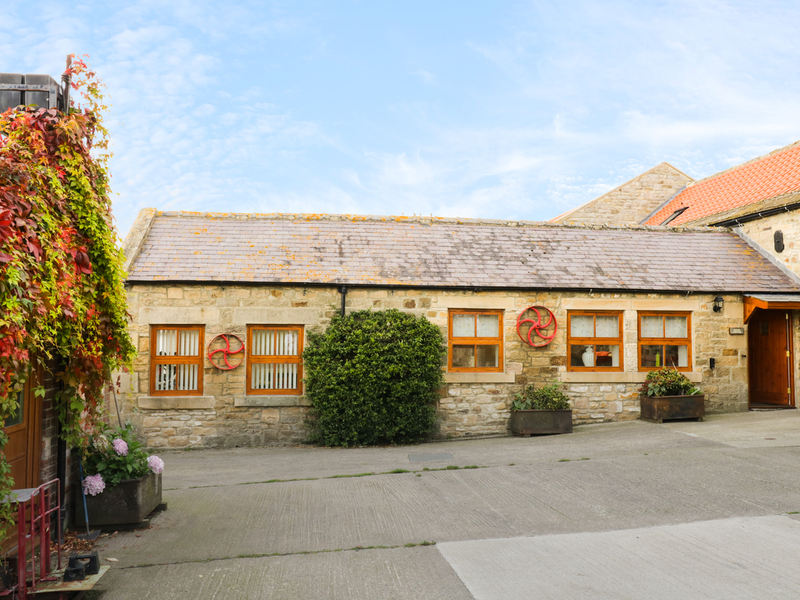 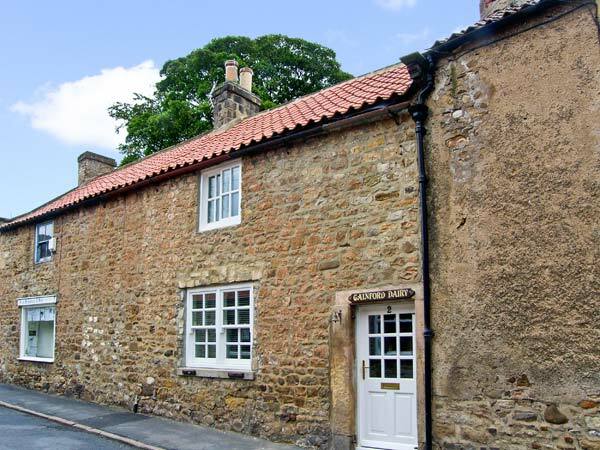 Found 61 holiday rentals in Barnard Castle. 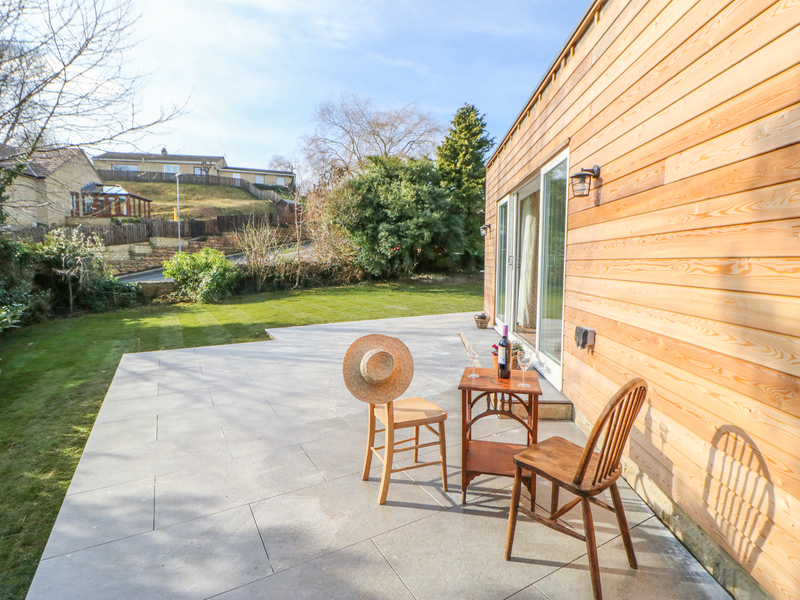 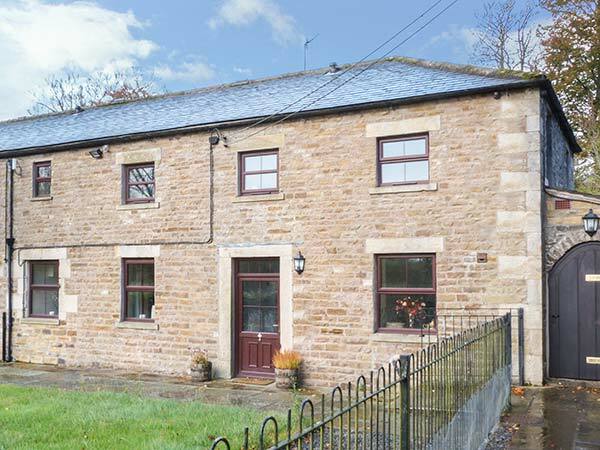 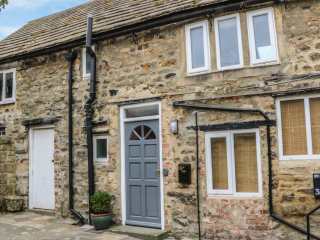 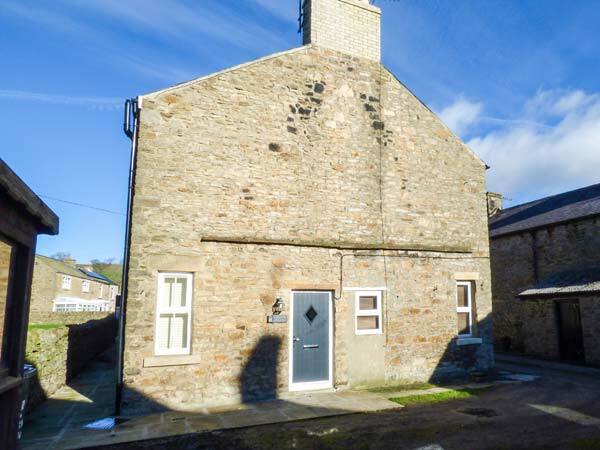 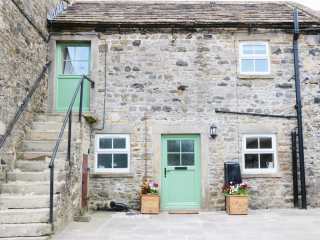 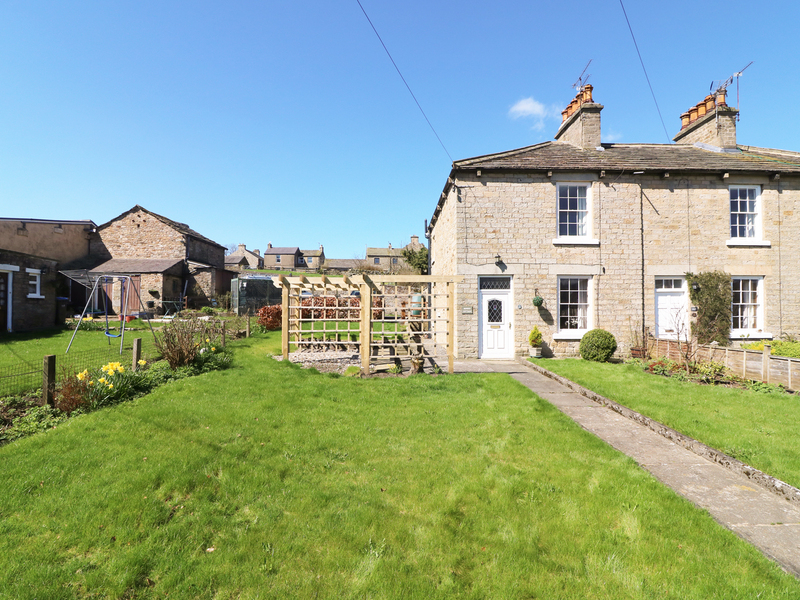 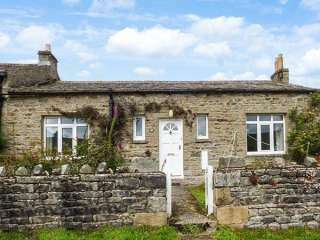 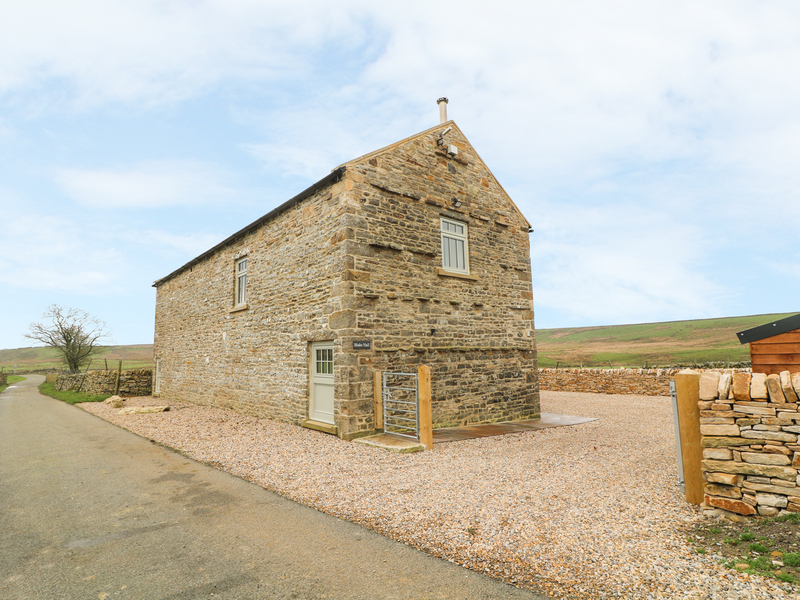 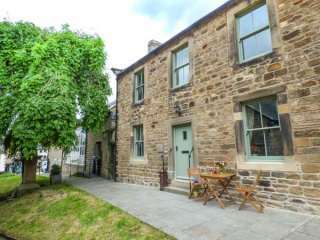 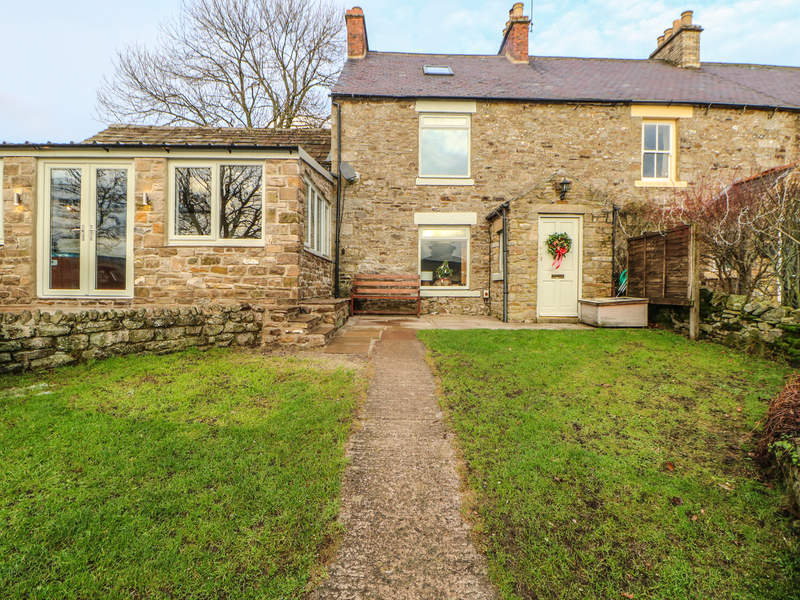 This delightful end-terrace cottage is located in the pretty Pennine town of Middleton-in Teesdale in County Durham and can sleep two people. 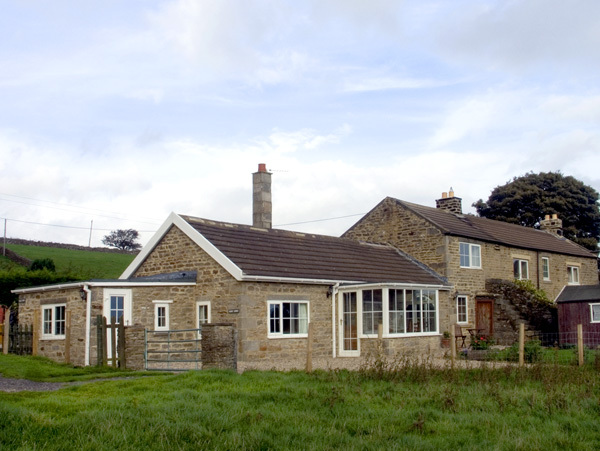 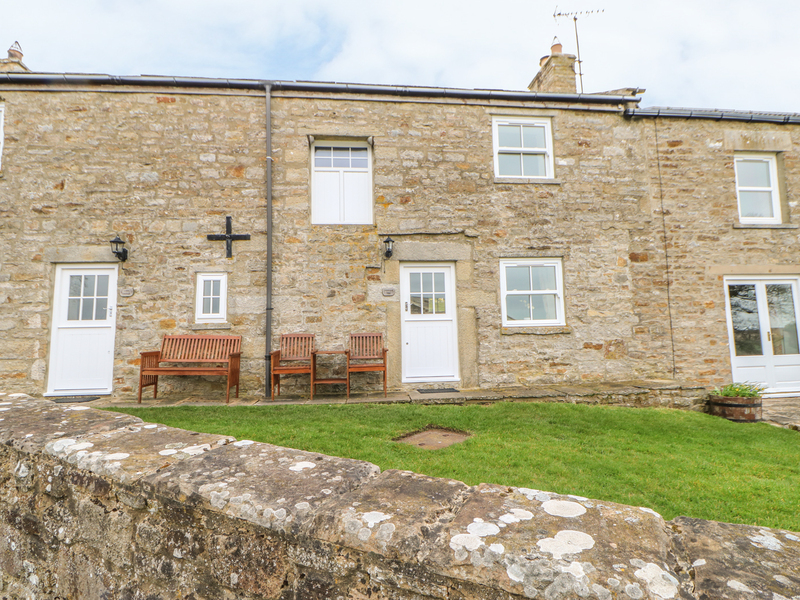 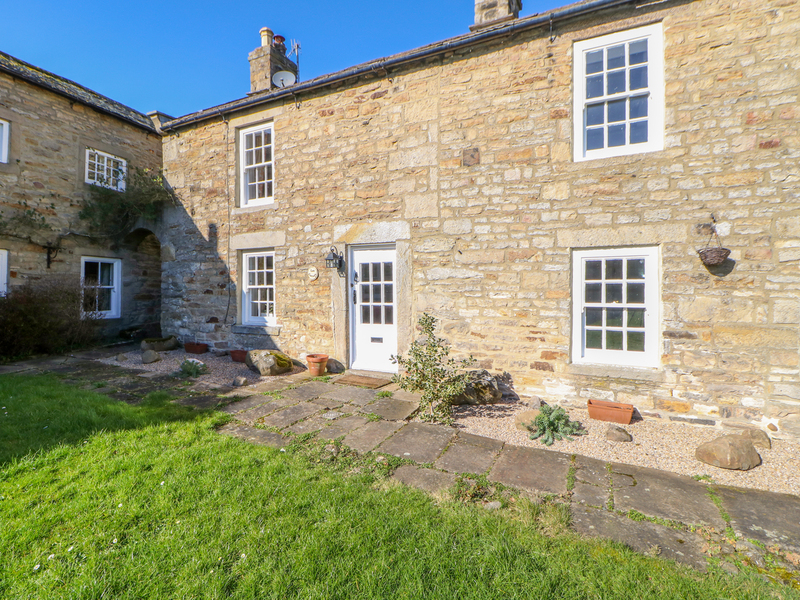 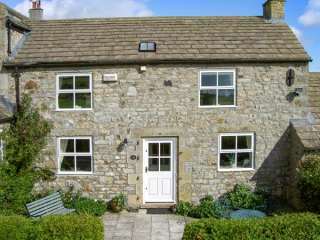 "This terraced, stone-built cottage is situated in the hamlet of Ovington, near Barnard Castle and sleeps two people." 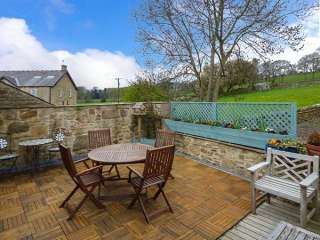 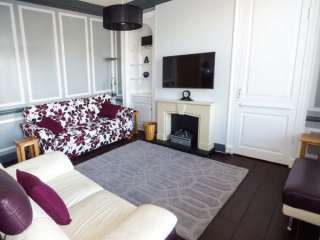 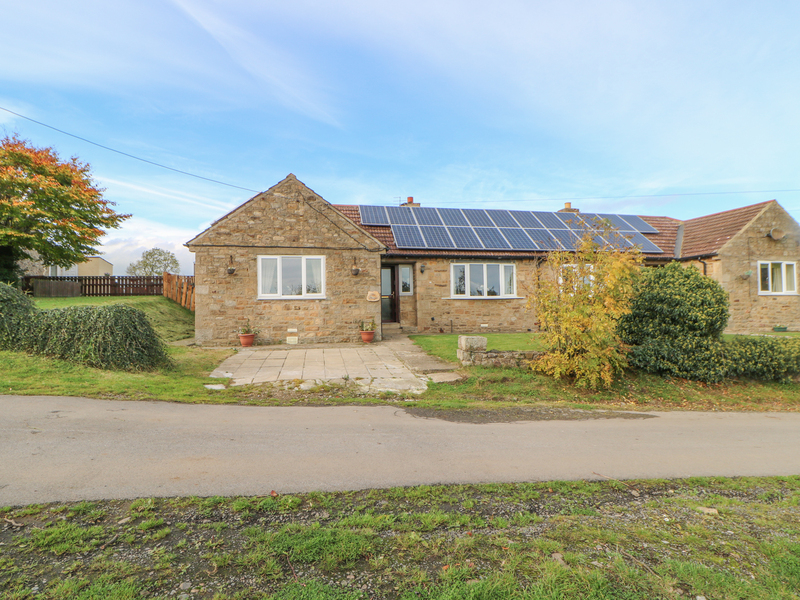 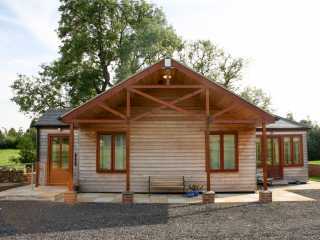 "This detached bungalow is located on the outskirts of Middleton-in-Teesdale, near Barnard Castle, and can sleep six people in three bedrooms." 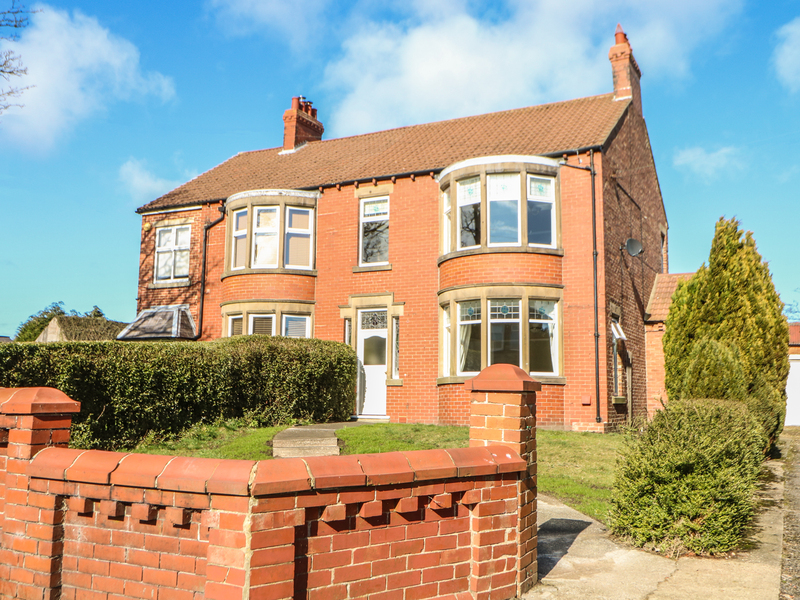 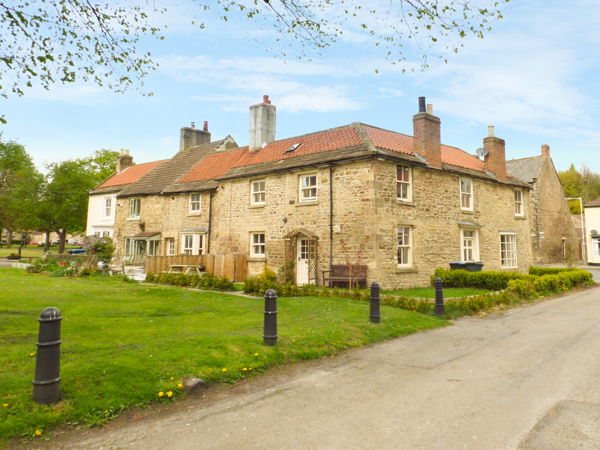 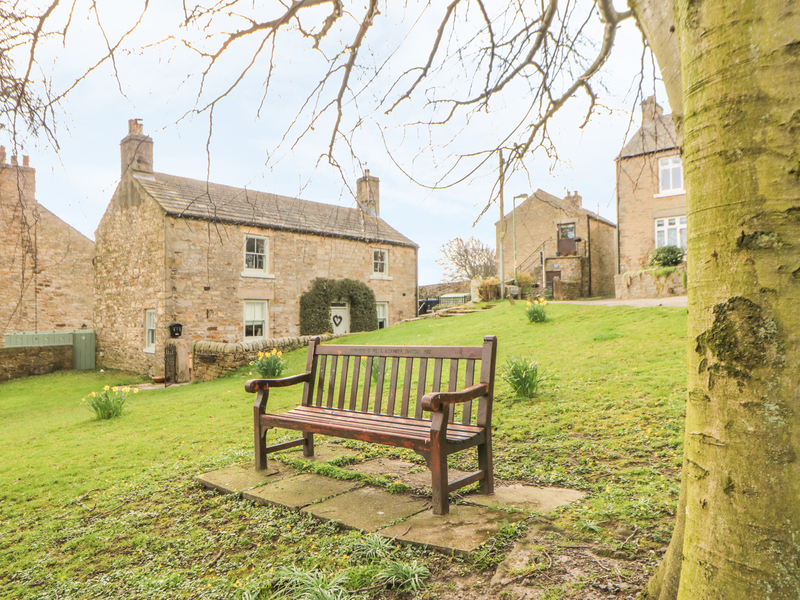 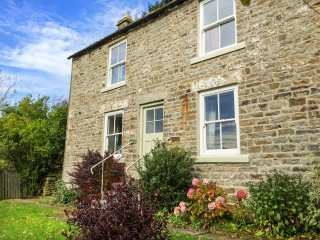 "This idyllic, semi-detached stone cottage rests in the village of Staindrop in County Durham and can sleep six people in three bedrooms." 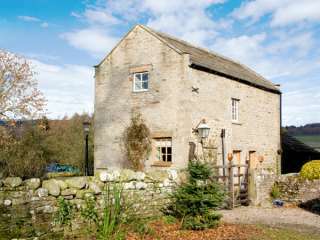 "A stone cottage in the village of Mickleton in County Durham, it can sleep 12 people in five bedrooms." 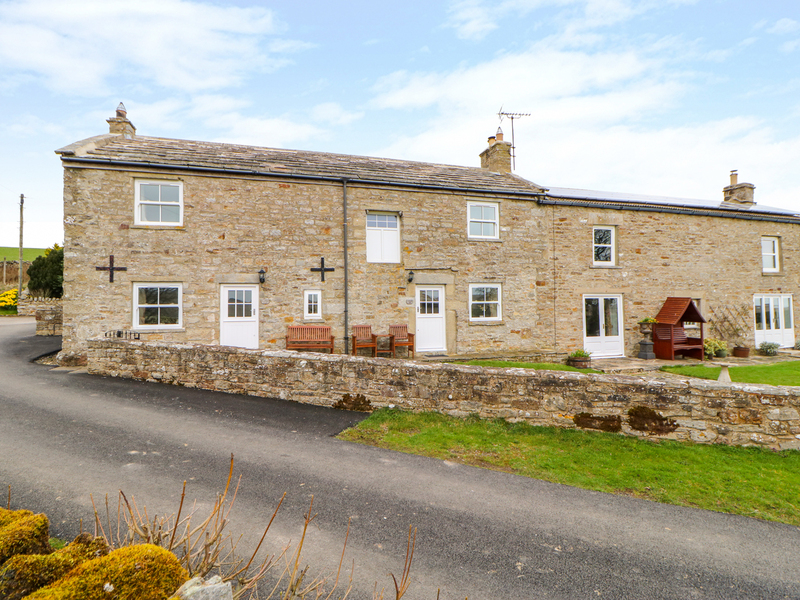 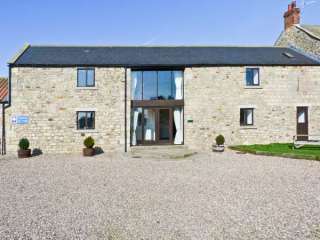 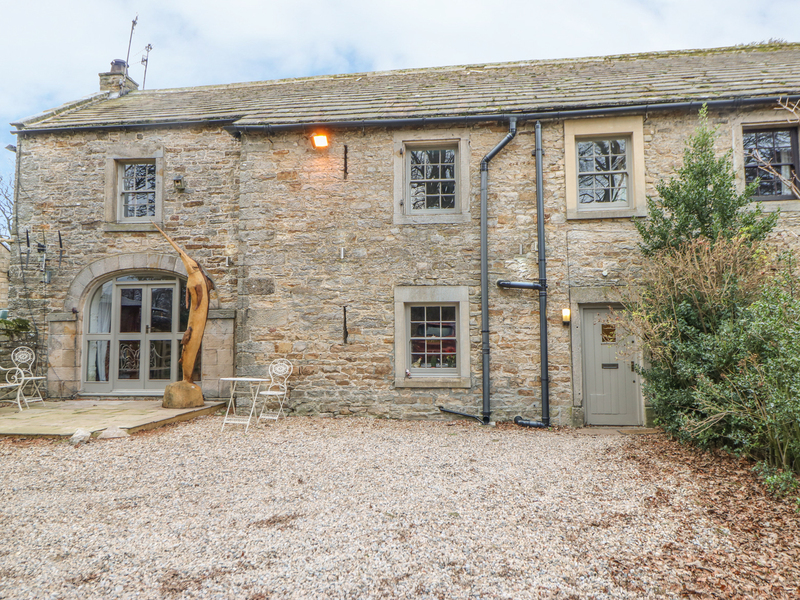 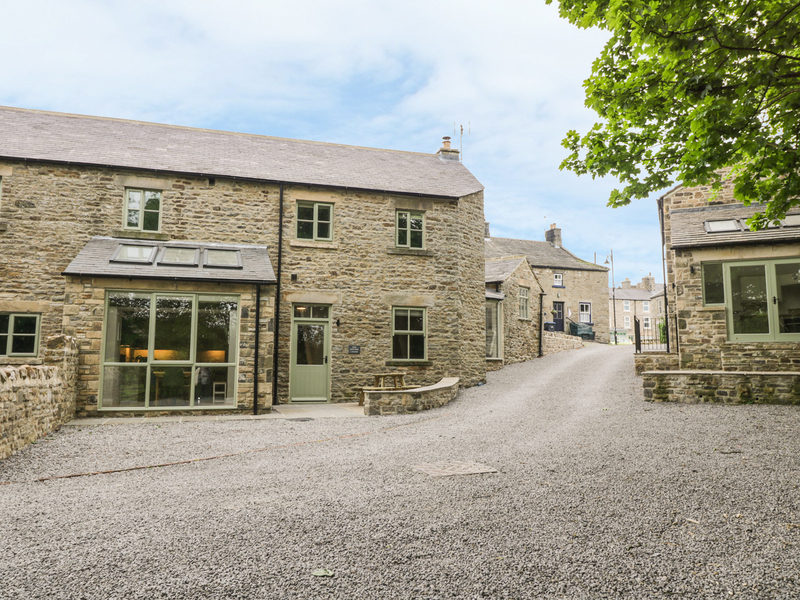 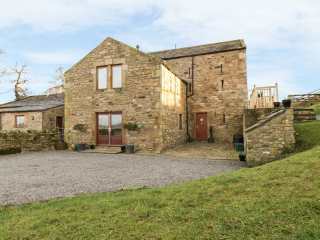 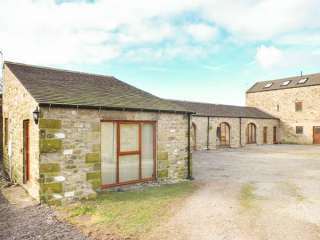 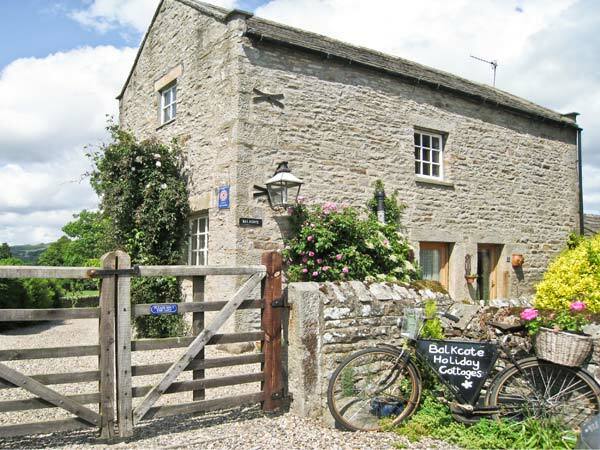 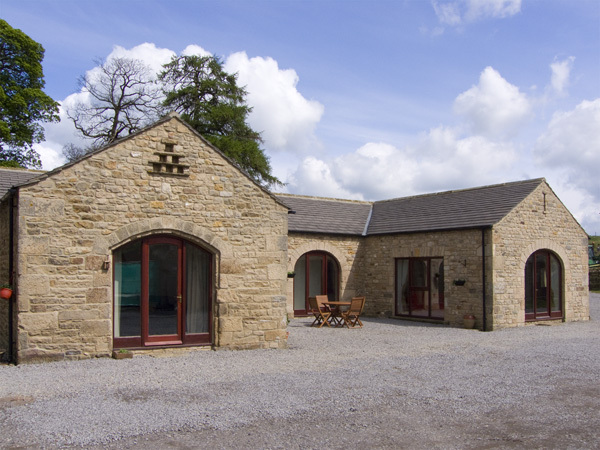 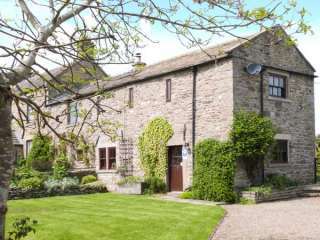 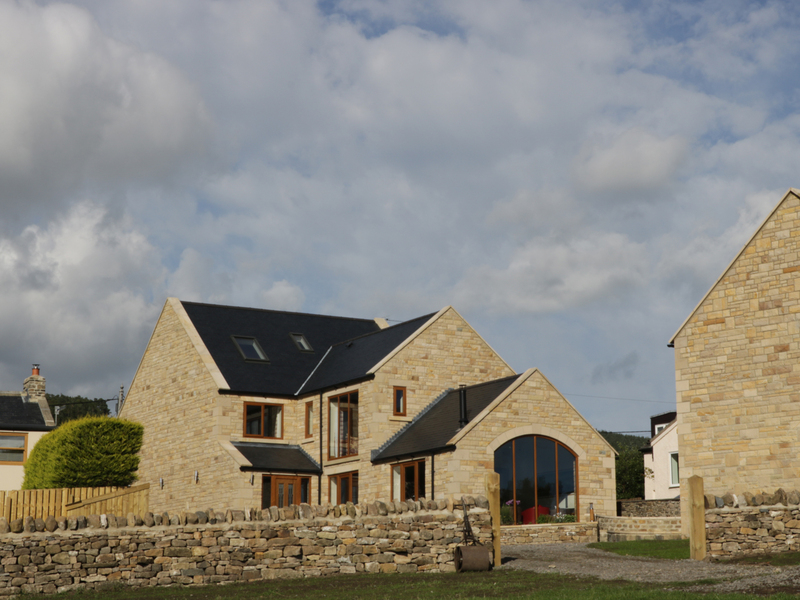 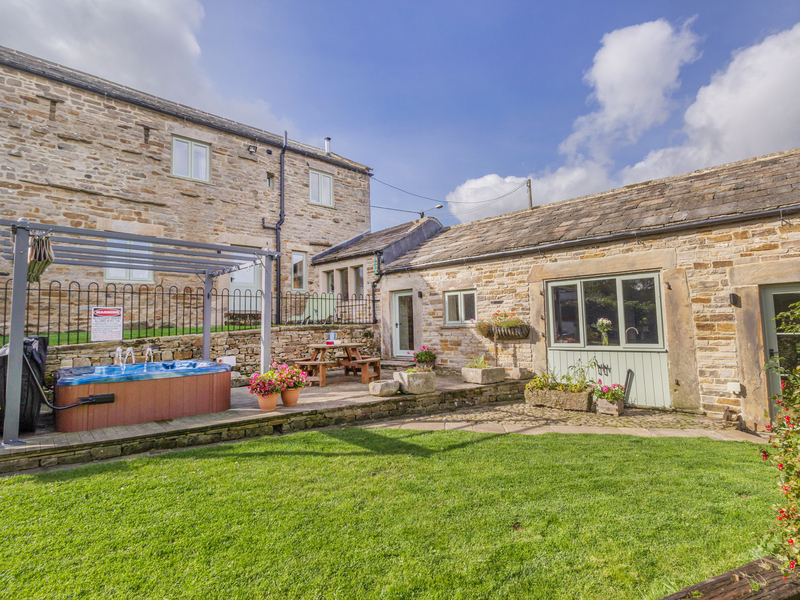 "This 16th Century, stone-built barn conversion which is located on a working farm in the Yorkshire Dales village of Ravensworth sleeps seven people in three bedrooms." 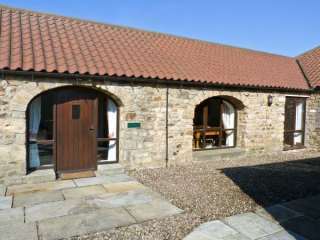 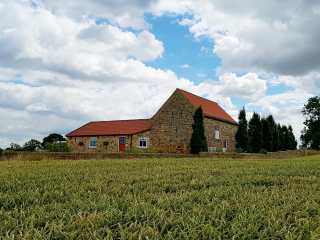 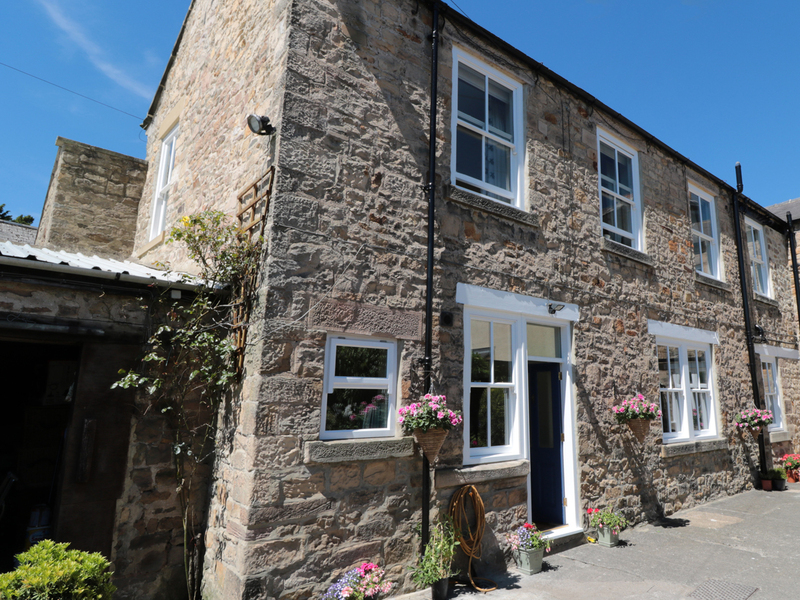 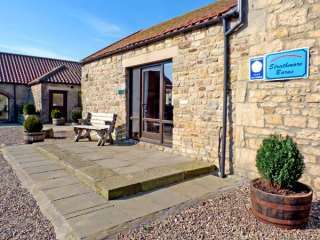 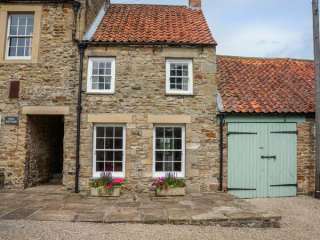 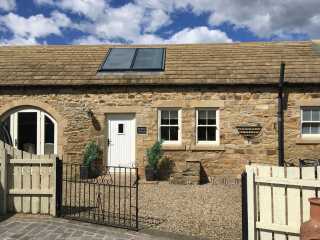 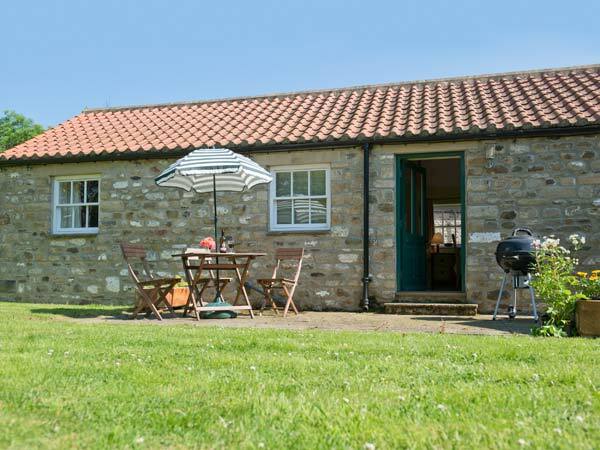 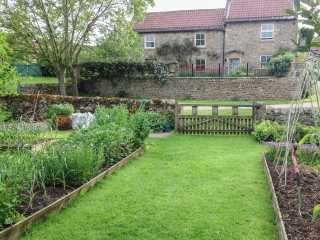 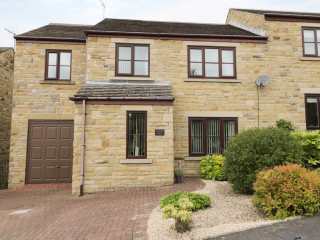 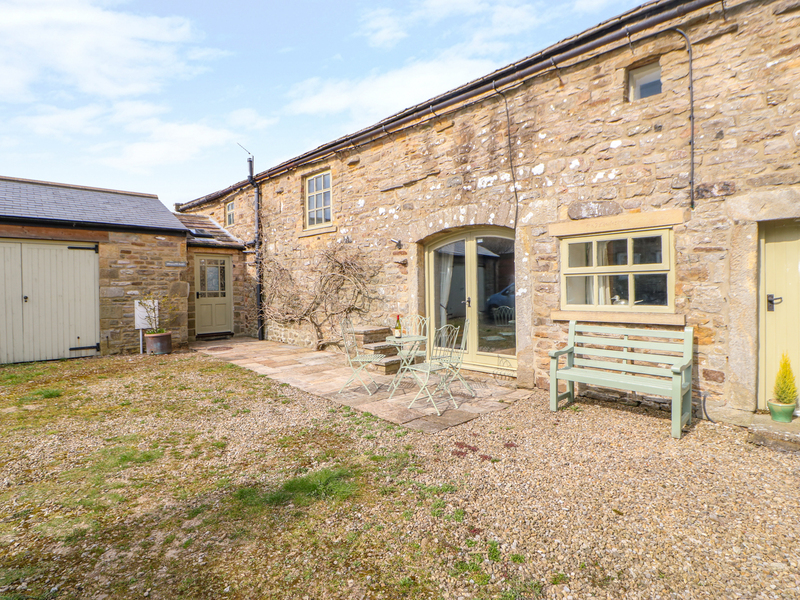 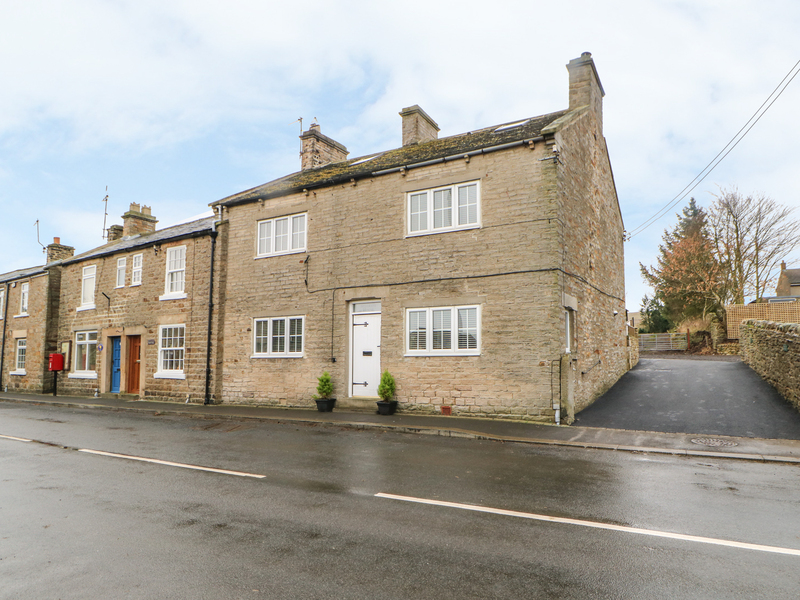 This stone built cottage is located in the village of Gainford near Barnard Castle and sleeps two people.